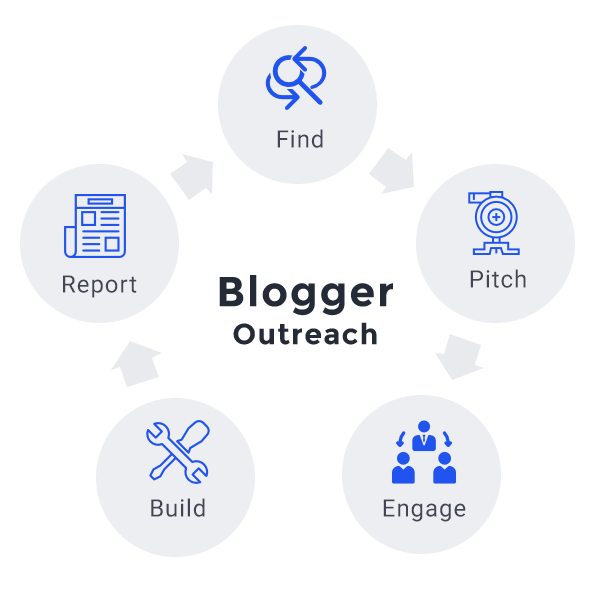 Megri Outreach has dedicated Irish blogger outreach team for Digital Influencer Marketing trusted by top media agencies as a blogger outreach outsourcing partner. A leading agency for digital influencer marketing working for clients based in and outside Ireland looking for top Irish Bloggers, Vloggers, social media influencers and publishers to write for their business or brand. Our agency is home to more than 2000 Irish bloggers, vloggers, and social influencers. One of our experienced Irish outreach expert will work on your business campaign defining your different work terms. Based on blogger outreach campaign, we find and select right Irish bloggers and social media influences to start communication. Our team support in all steps of process – from planning to final placement by the highest level of professional support to brands. During the exchange of work briefs with bloggers via emails and social media platforms, we work on terms of collaboration. Our team monitor of updates on your outreach campaign which we will get true engagements for your business. We help bloggers, writers and publishers with right content for your outreach campaign to finalize the order. How Megri Outreach can help my business with Regional blogger outreach services? We work with some of Ireland’s top bloggers, irish social media influencers and Ireland content creators presenting the best in creative and innovative content for our clients based in and outside Ireland. Where are your social media influencers and bloggers based in? As this is regional Ireland blogger outreach, so we work with most of bloggers and publishers based in Dublin, Kildare, Galway Kilkenny, Tipperary, Cork, Limerick, Antrim, Westmeath and Leitrim counties in Ireland. I am an SEO reseller and I am looking for Ireland blogs on different themes. Which theme blogger you have been working with? We work on all theme based Ireland outreach campaigns but major we cover themes like Food, Fashion, Lifestyle, Culture, Family, Health, Beauty, Technology, Gadgets, Home, Interiors and many more in this queue. How Can I get i touch with your team? To increase your online presence, get more engagements, you can contact us today for free consultation on (0044) 7466 440 362 or email outreach@megrisoft.com.